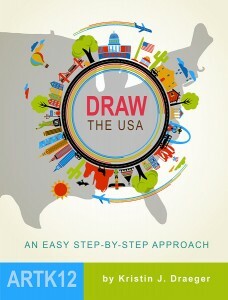 Timberdoodle will be including Draw the USA in one of its curriculum kits. 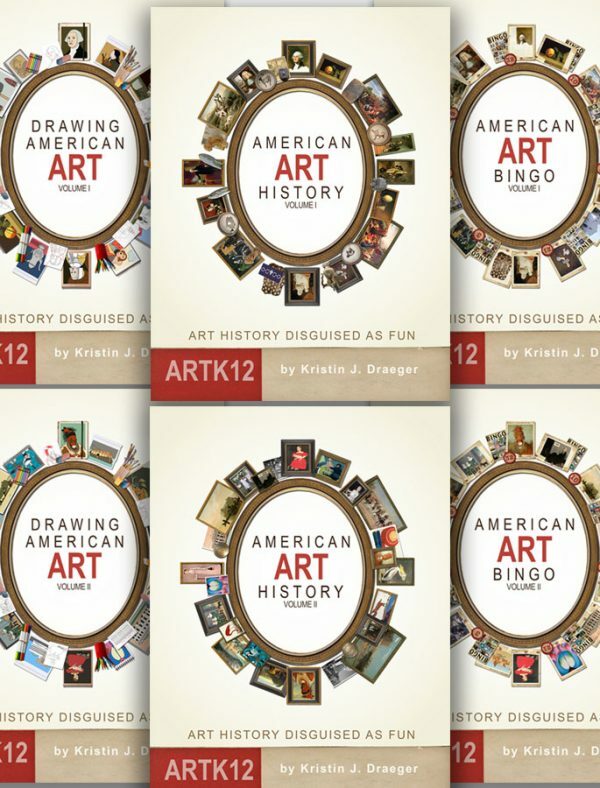 I wasn’t familiar with Timberdoodle when they approached ARTK12 about selling our books. The name caught my attention for sure. After doing a little research I found out that Timberdoodle has been around since 1985. Wow! Did people homeschool back then? I guess so. 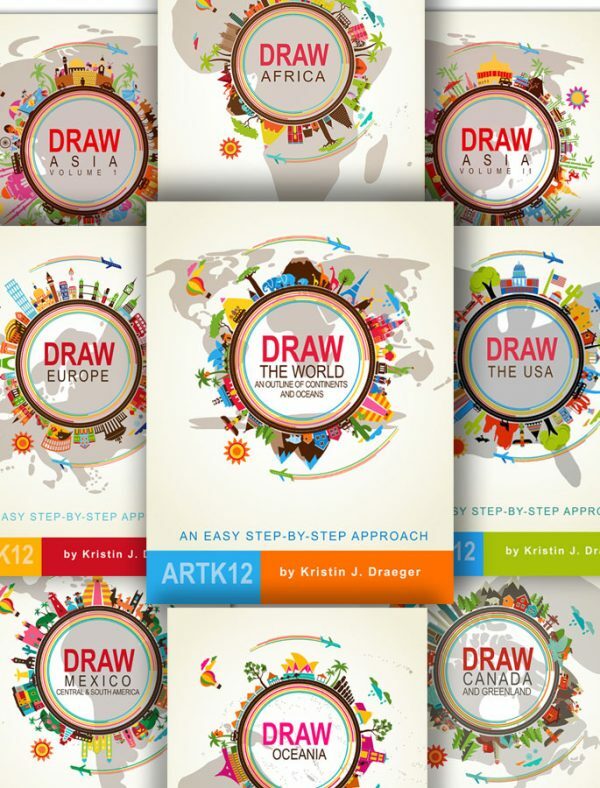 For those of you who know about Timberdoodle, you probably also know they sell “Curriculum Kits,” which I gather are very popular. Our special emphasis is engineering, hands-on, and thinking-skills products that kids love. We think Draw the USA will fit in very nicely with Timberdoodle. 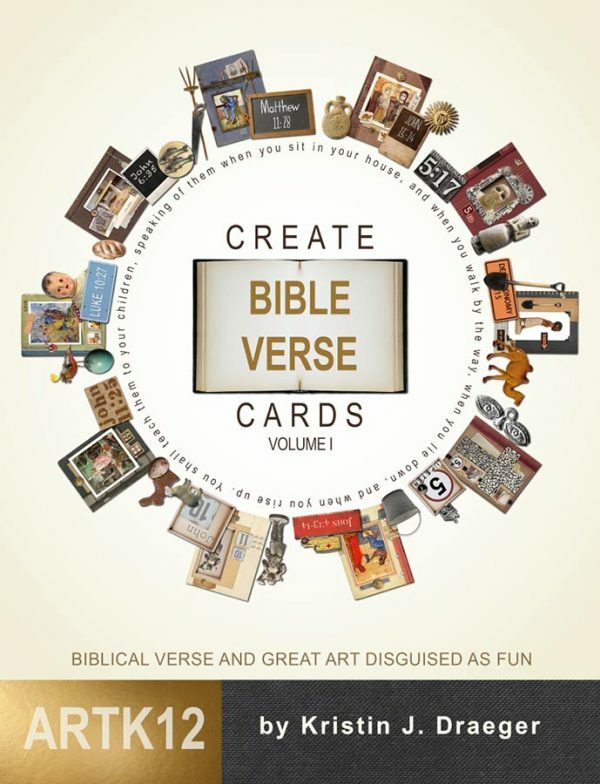 The book will be part of the 5th grade curriculum kit and should be available in the kit sometime in April. We will keep you posted.